Over 90 liner services connecting Europe with the whole world. 120 vessels and 600.000 moderate high quality containers. At least 15% of our containers are equipped with modern refrigerating units. Hamburg Süd Group is the biggest container carrier in South America. High quality, reliability, and flexibility are the essential features of logistic services provided by Hamburg Süd, which we are proud to represent. Yet our general priority is the individual approach to any client and taking into account all of his needs and wishes. Established in 1995 as a small forwarding company JSC International Transport & Logistics today is one of the Russian market leaders in international container shipping. biggest continental container shipper which operates over the whole South American coast. In 2000 we set up a child company ITL Forwarding focused on port forwarding and shipping of import & export cargoes in containers as well as oversized ones to our clients all over Russia. In addition company arranges storage, terminal processing, reloading of cargo to different transport modes and its delivery. Rich experience and good knowledge of domestic transportation market allows company experts to provide our clients with optimal logistic solutions and high-level service. The freight department of ITL Forwarding manages door deliveries of cargoes throughout the world. Since 2008 ITL Forwarding represents in Russia Dutch tank container operator Van den Bosch Transporten B. V. offering shipping of various bulk cargoes, including dangerous and food stuff in certified tank containers of various types and capacities, equipped with temperature control units. Since 2012 ITL Forwarding liability is insured by TT Club — the international transport and logistics industry’s leading provider of insurance and related risk management services. The highest schedule reliability and the shortest transit times arrangement lay in the basis of Hamburg Süd and Aliança client policy. Continuing investments in cutting-edge container and ship technologies are the important part of their development strategy. This approach allows to provide the clients with modern integrated logistic solutions tailored to individual customer needs. 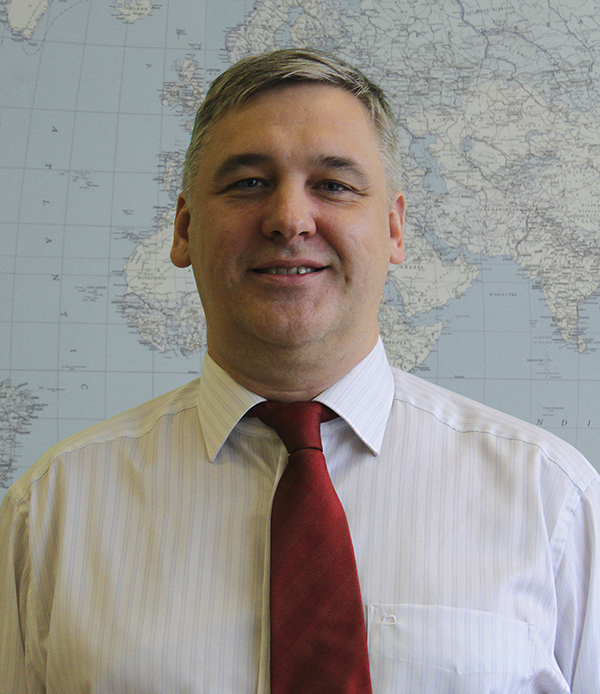 Together with excellent customer service it forms a reliable basis for long-term and successful partnership. As Russian agent for Hamburg Süd and Aliança our company shares philosophy and supports the highest customer service standards set by these worldwide famous brands. Intermodal D2D deliveries along Hamburg Süd & Aliança liner services directions. Responsible cargo storage (on demand). Port forwarding (supplied by ITL Forwarding). With long experience in transportation of perishable cargo Hamburg Süd has become one of the leading reefer experts in the world and the largest container carrier in South American market. Company deploys around 120 vessels and 600,000 modern containers (including 15 % equipped with integrated refrigeration units). Aliança Navegação e Logística is the biggest South American container shipper operating over the whole continent. Currently company deploys 11 modern container ships with capacity range from 3.800 to 4.800 TEU serving 5 routes calling at 15 ports all over South American coast. 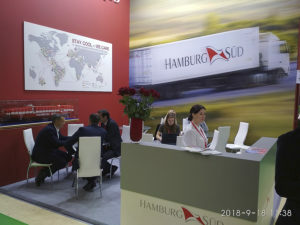 With a global network of more than 90 liner services, Hamburg Süd connects all continents and the major ports worldwide. In 2011 together with a group of yachtsmen from St. Petersburg we arranged our first sailing regatta.  In 2019 regatta ITL Sailing Cup will be held the 8th time. Since 2017 our sailing cup is officially inscribed in competition schedules of All-Russian Sailing Sports Federation and Russian Ministry of Sports in state of main stage of Russian Sailing Championship in two cruising yacht classes: Quartertonn and Open 800. Every summer our cup collects best Russian crews in these classes. Yet we didn’t stop with sailing development and set up a new project involving our colleagues and business partners. We wanted to remind them the real taste of sea, sun and wind. So, in July of 2018 we have arranged the first branch sailing regatta for Russian cargo shipping market members — Cargo Masters Sailing Cup. The idea was accepted by branch community, while the action itself was highly ranked by all participants. As a result we’ve got one more big annual event in our schedule.